Ask people to picture the quintessential midsize sedan, and they’ll likely conjure up images of the Honda Accord rather than the Nissan Altima. It’s hard to ignore the fact that the Honda Accord defines the segment, but there is far more than name recognition on its side. Compare the Nissan Altima vs. Honda Accord below to learn more about how the latter outpaces the former! The difference in power and fuel-efficiency between the Honda Accord and Nissan Altima isn’t huge, but it is noticeable. Standard Power: Up to 192 hp from the Honda vs. 179 hp with the Nissan. Fuel Economy: With its base engine and standard CVT, the Honda Accord earns an EPA-estimated 30 mpg city/38 mpg highway* rating. The Nissan Altima earns 27 mpg city/38 mpg highway, making the Accord the better pick for commuting through Los Angeles. The 2018 Nissan Altima makes you pay more for dual-zone climate control, and according to Edmunds, its standard review camera display is “small and does not give as clear a view as competitors’ systems.” Also, the Altima only comes standard with a 5-inch central display, making it more difficult for drivers to see the screen. 2018 NHTSA Front Side Crash: 5 stars for the 2018 Honda Accord** vs. 3 stars for the Nissan Altima. 2018 NHTSA Overall Side Barrier: 5 stars for the 2018 Honda Accord** vs. 4 stars for the Nissan Altima. 2018 NHTSA Rollover Safety Rating: 5 stars for the 2018 Honda Accord** vs. 4 stars for the Nissan Altima. 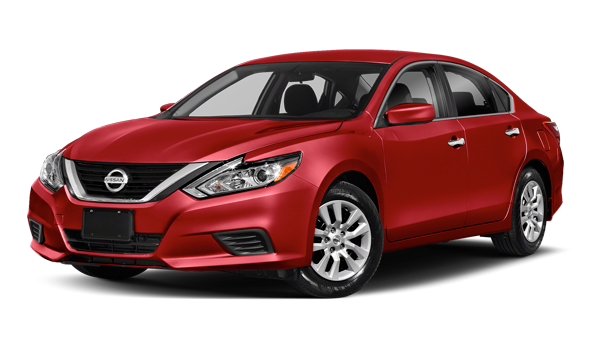 With the Nissan Altima, such features are either reserved for pricier trims or not offered at all. 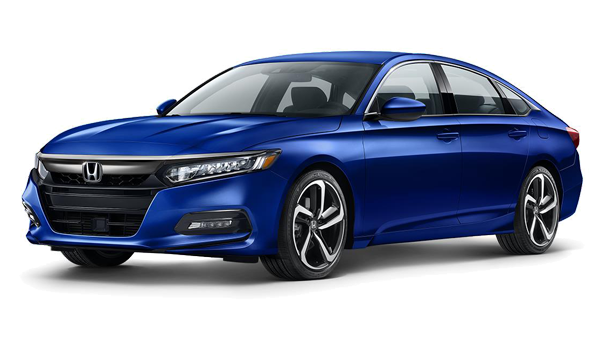 From school-runs to daily commutes through Inglewood or Santa Monica, the Honda Accord is the all-around outstanding sedan you need in your corner. And from customer-first financing to strong ongoing support, Airport Marina Honda in Los Angeles offers the best team to get you behind the wheel. Contact us today to find out more. While you’re here, check out our differences between sedans and coupes.